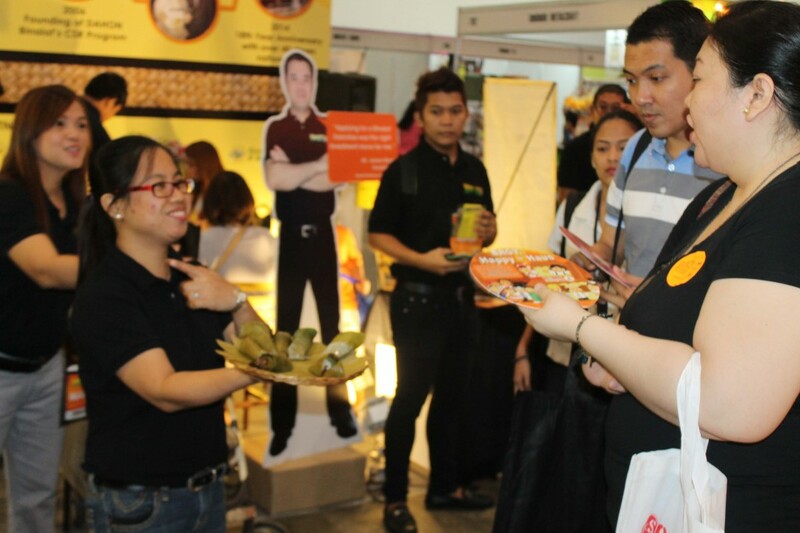 MANILA, Philippines — James Mazo, a former project manager of Duty Free Philippines, and Hotel and Restaurant management graduate Wilma Paduga both believe that entrepreneurship empowers an individual which results in emotional fulfillment, self-actualization and social responsibility. 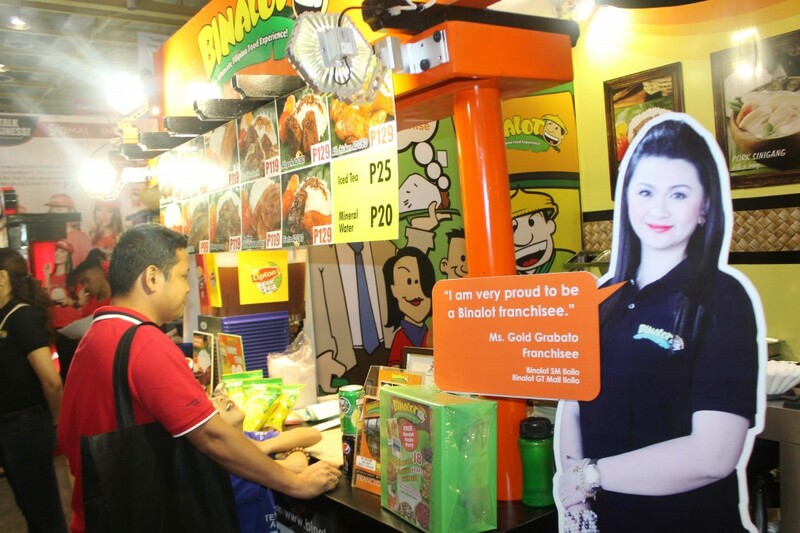 James Mazo and Wilma Paduga are two former employees who achieved their dreams by getting a franchise business. 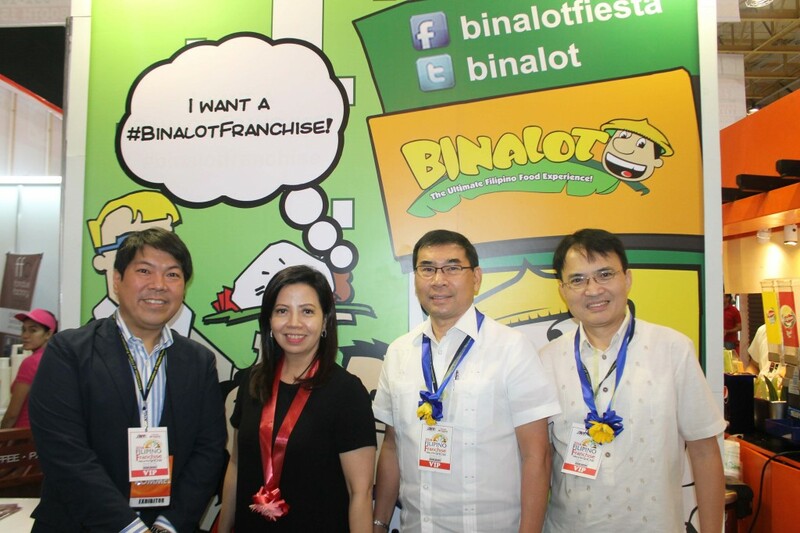 In any business, getting past four years is considered a mean feat. 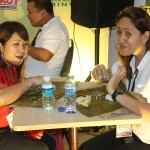 By the 10th year, it has hurdled the worst. 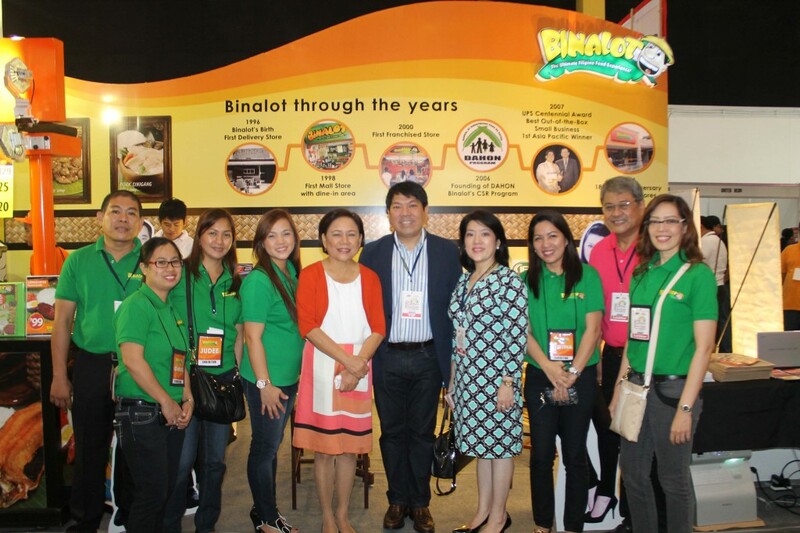 From then on, every succeeding year is a well-deserved celebration. 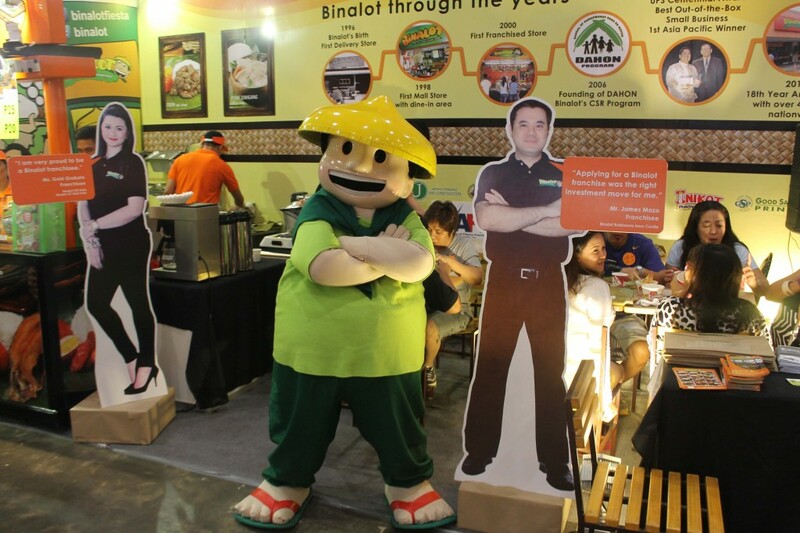 This month, Binalot, which made famous its range of traditional Filipino food by wrapping them in banana leaves, is celebrating its 18th anniversary with nothing but good news. 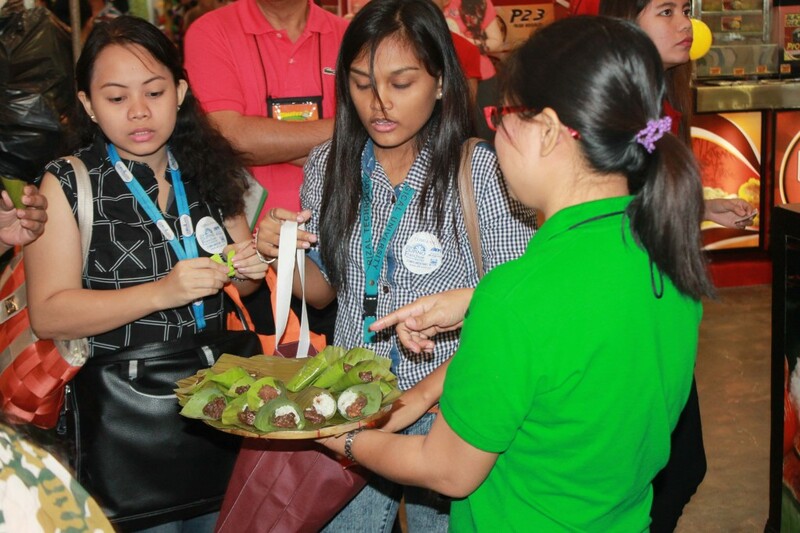 “We just keep going with the flow. 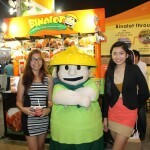 I was barely out of college when I, along with some friends and relatives, started Binalot. 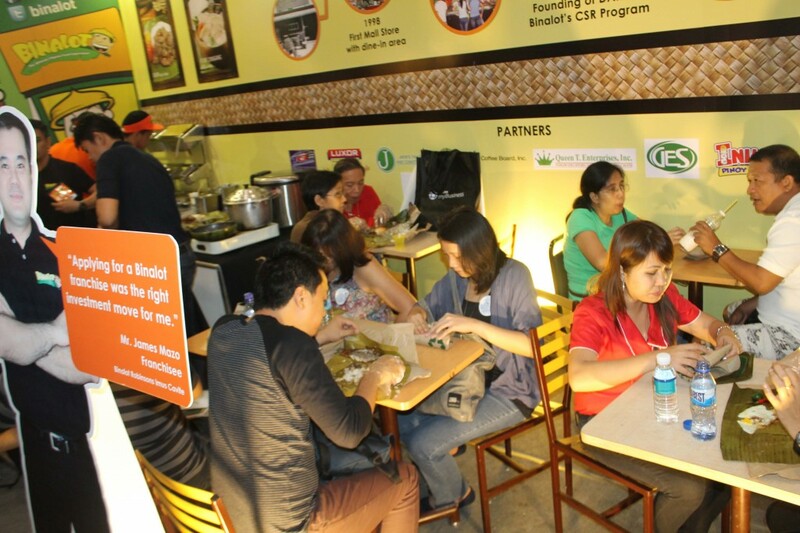 What we then thought was an experiment in food delivery in the Makati Business District is happily a full-blown restaurant and franchise company today,” related brand and concept founder Rommel Juan. 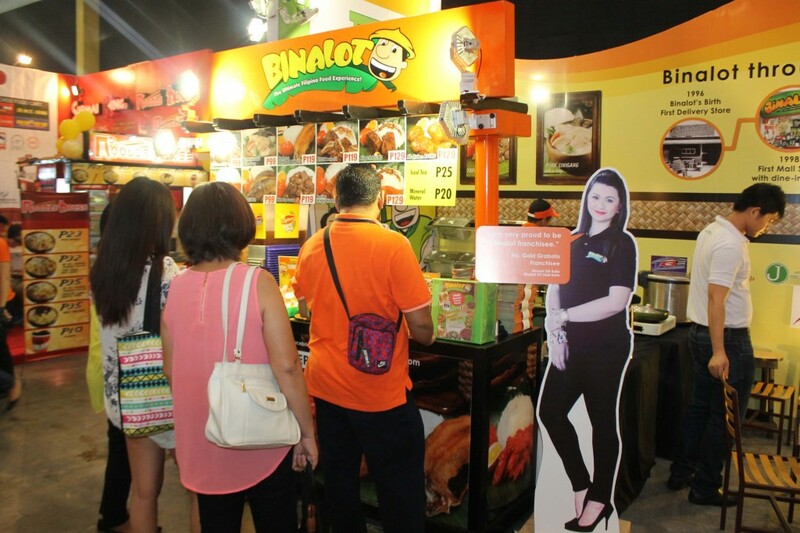 On the venture’s 18th year, Juan has decided to take “Binalot to the next level” and in fact tested the market in the United Arab Emirates if the chain would excite the huge Filipino community over there. 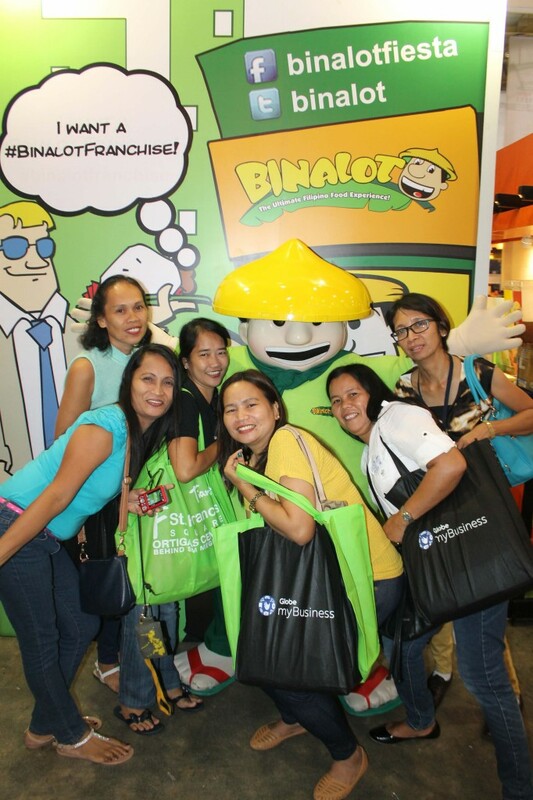 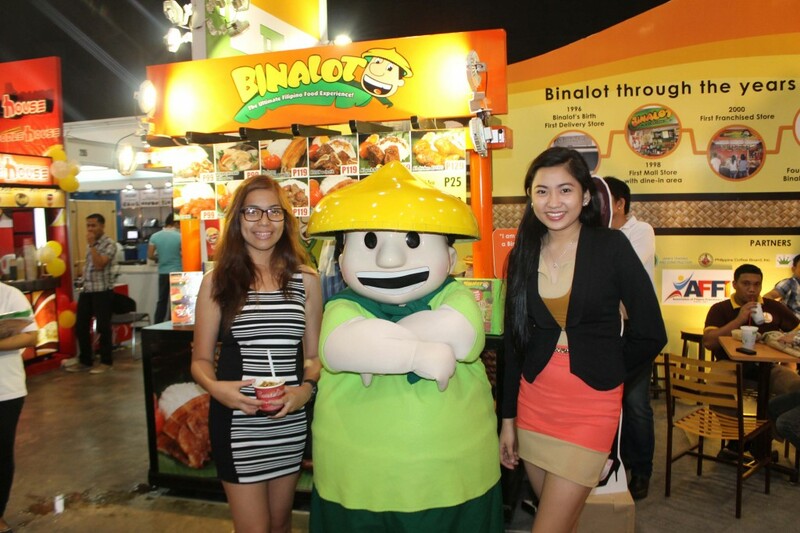 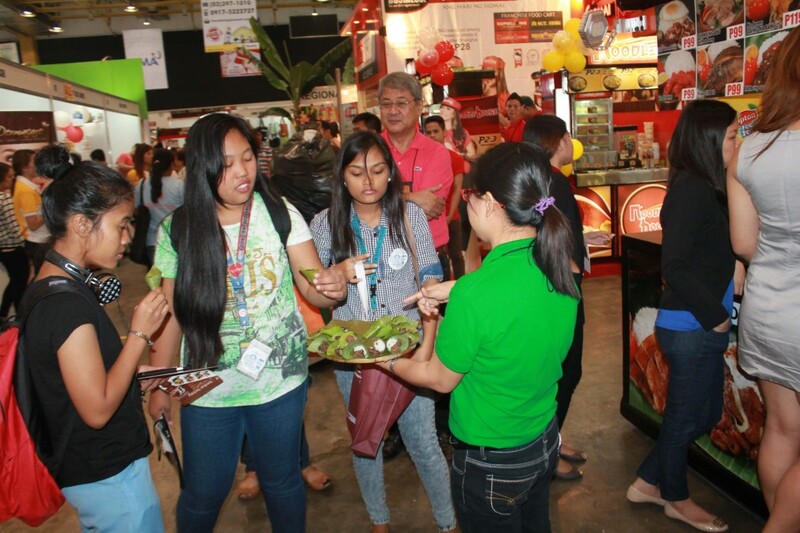 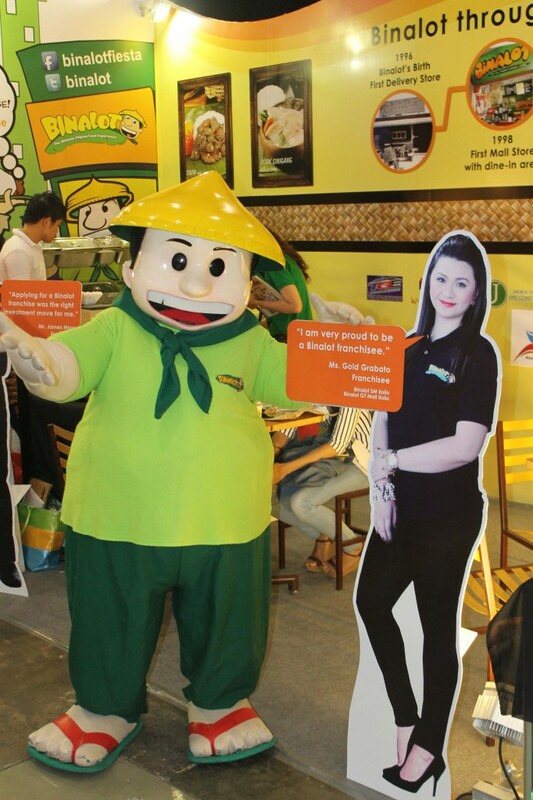 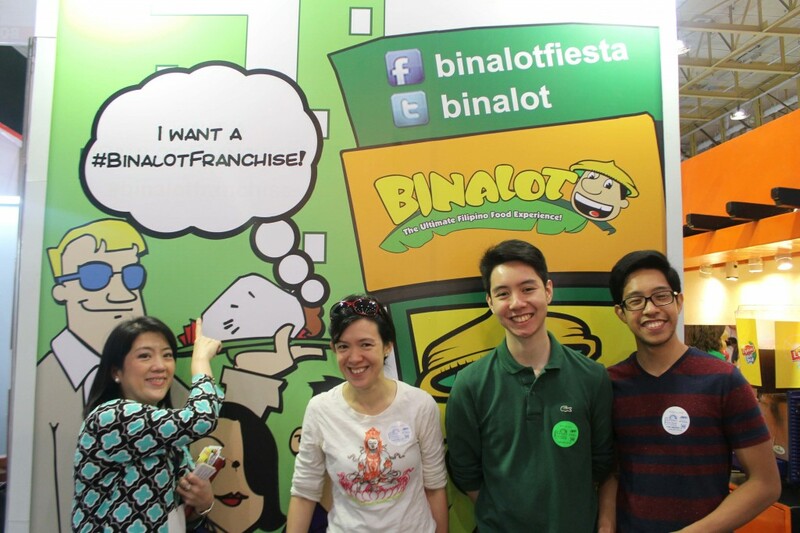 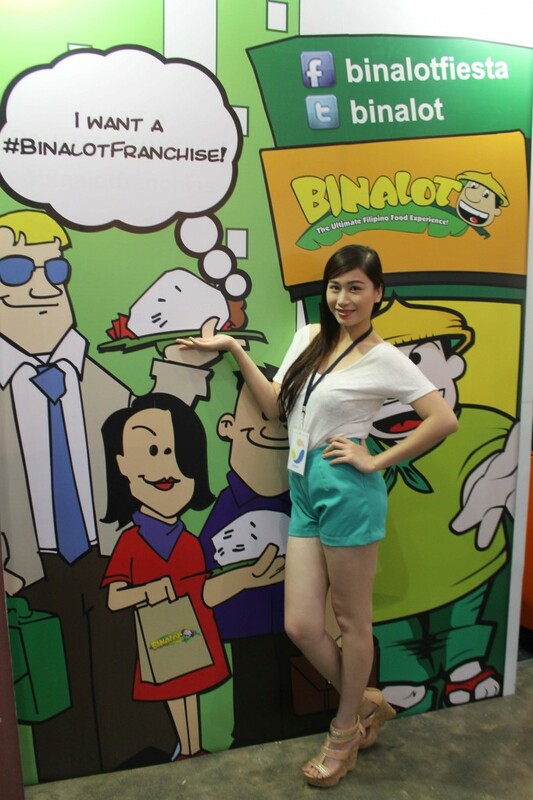 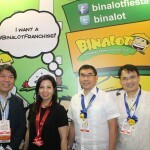 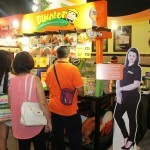 Incidentally, Binalot is participating in the annual Filipino Franchise Show organized by the Association of Filipino Franchisers Inc from today through October 5 at the World Trade Center in Pasay City. 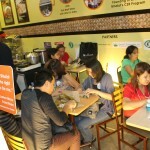 The chain is also running an anniversary raffle promo across its 45 Binalot branches around the country. 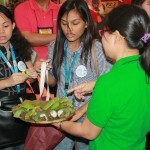 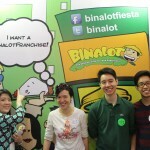 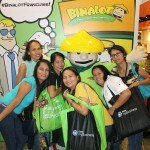 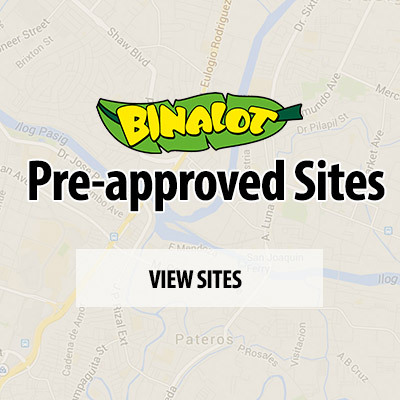 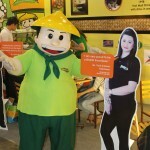 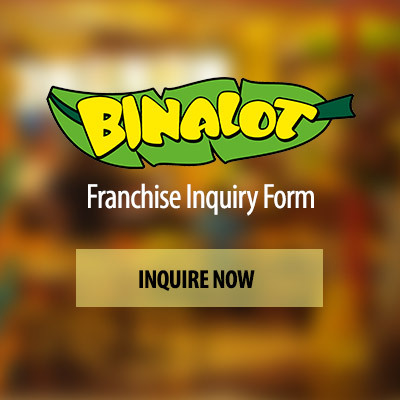 For more information, log on to www.binalot.com. 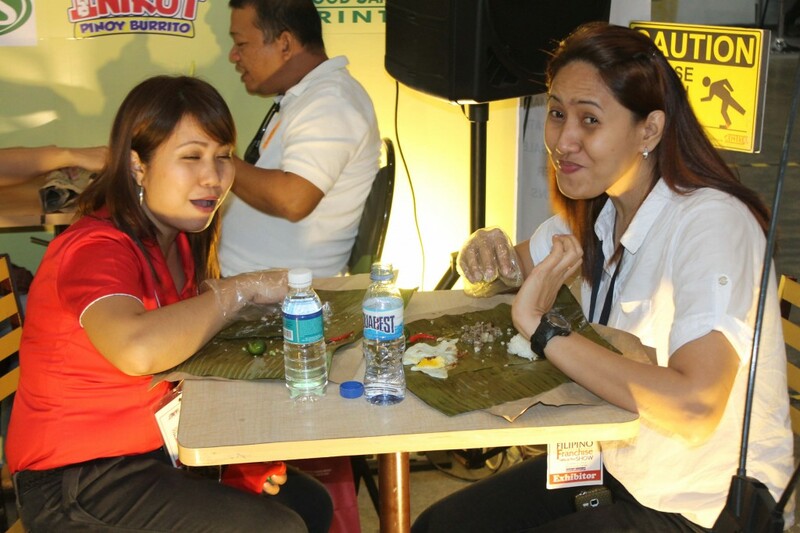 Thirty years ago, a hole-in-the-wall eatery in Kalayaan Avenue, Makati City opened up to serve a dish of Filipino beef tapa whose delicious sauce set it apart from the rest. 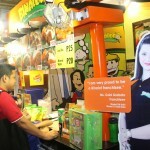 Countless orders and 21 stores later, the same tender and juicy beef strips with a rich and sweet sauce have made Rufo’s an institution in casual Pinoy dining. 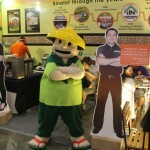 Besides the chain’s legendary tapsilog (beef tapa, garlic rice and fried egg), the restaurant also serves other comfort food dishes such as Mushroom Adobo, Bulalo, Chicken Tinola, and Pork Humba among others. 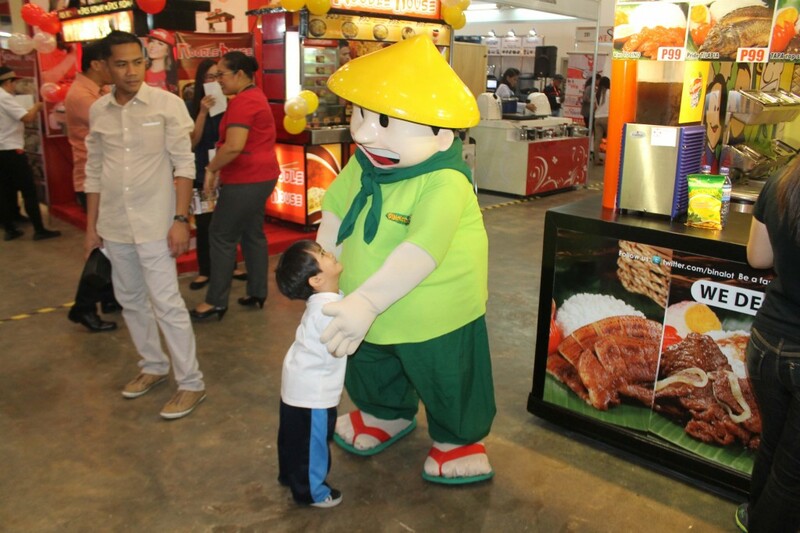 “We continue to serve delicious and affordable Filipino food that can be enjoyed by customers 24/7,” related Rufo’s president, Paul Izon Reyes. 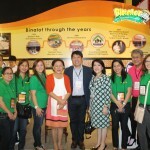 To mark its 30th year, Reyes told The Manila Times that a new food line-up dubbed “Cooking ng Ina Mo” has been launched to offer its patrons more lutong bahay delights. 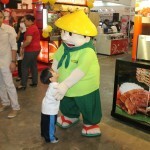 Besides the new menu, Rufo’s is also working to hit complete its 30 branch in celebration of its 30th year. 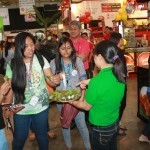 For more information, log on to www.rufos.com.ph.